Koda Factory: Audi R18 Zenith Version 2 | pC.A.R.S. 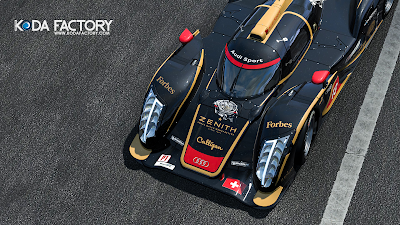 Audi R18 Zenith Version 2 | pC.A.R.S. 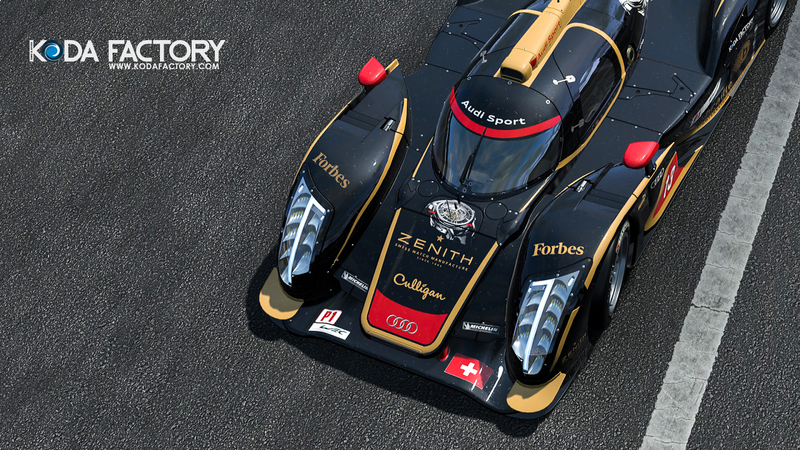 Audi R18 Zenith Version 2 in the works. PIXUM Team Schubert #20 | pC.A.R.S. 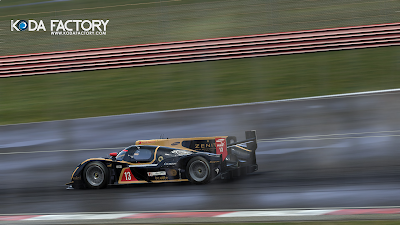 PIXUM Team Schubert #19 | pC.A.R.S. BMW Sports Trophy Team India | pC.A.R.S. 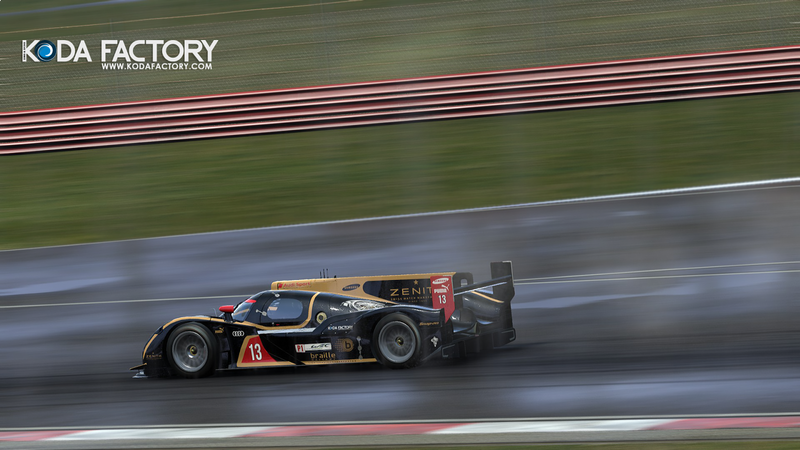 Audi R18 Zenith aka Asano LM11 | pC.A.R.S. 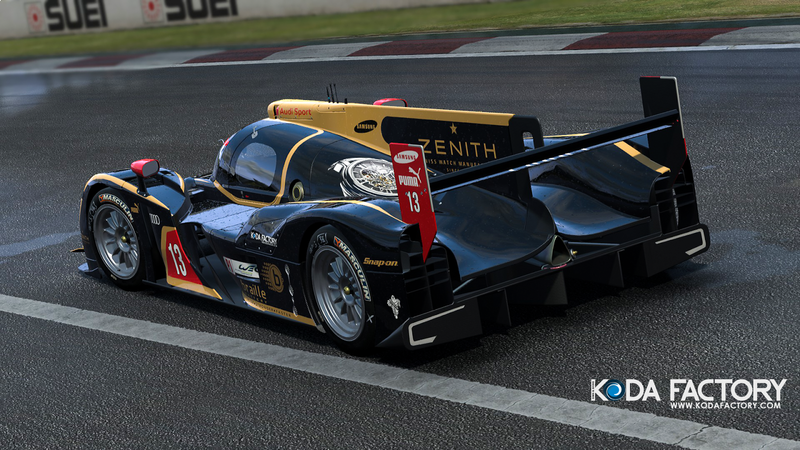 BMW Z4 GT3 - Endurance-Info | pC.A.R.S. BAC-Mono : Martini Racing | pC.A.R.S. BAC-Mono : Red Bull | pC.A.R.S. BAC Mono : GoPro | pC.A.R.S. Ford GT40 MKIV | pC.A.R.S. 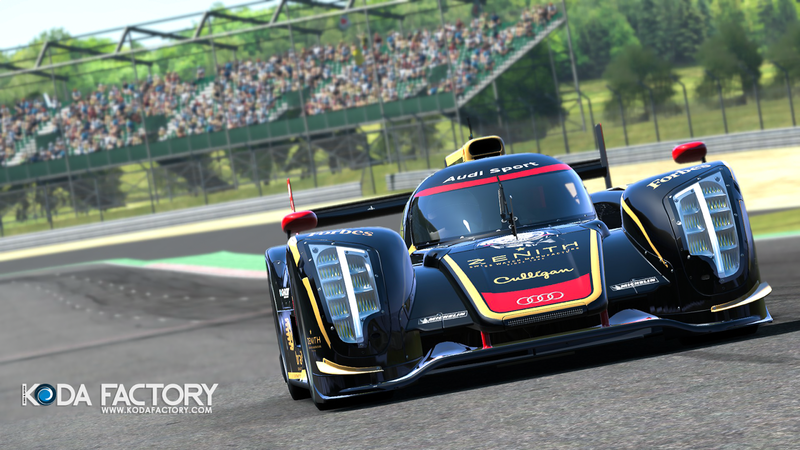 Project CARS brasil exclusive skin | pC.A.R.S.